Chronic pain is defined as any pain that lasts longer then 4-6 months. This can be a mild pain like a slight soreness or a very continuous and incapacitating pain. One of the worst things about chronic pain can be the mental and emotional toll they take. Chronic pain is a condition that affects over 50 Million people in america alone. The worst part? After decades of research there is little known to help alleviate chronic pain other than prescription drugs such as opiates. Chronic pain can in some cases be traced back to a specific event or injury. Chronic pain can even be a result of a serious infection or even a surgical incision. In addition to what’s listed above there are many more sources of chronic pain. The effects of dealing with chronic pain on an individual. Chronic pain can result in feels of Negativity like sadness, these feelings seem to increase chronic pain. A positive attitude can go a long way to help certain physical and mental ailments. When a individual is suffering from depression or stress caused by chronic pain, the attitudes of the individual make dealing with the pain almost unbearable. Flotation Therapy provides a near weightless environment because of massive amounts of Epsom Salt dissolved in the water. When laying on your back your body feels zero pressure points. There is nothing else available without going into space that provides such low gravity conditions. The environment allows your spine to decompress up to a half of an inch. 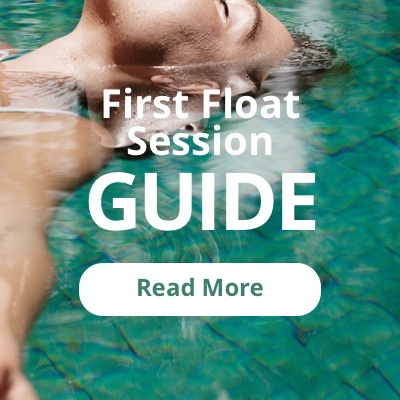 People in search of Chronic Pain Relief Buffalo without the use of medication can find solace in the float tank for as little as one hour a week.